Sheikh Abdullah Al Salem Cultural Centre is one of the world’s largest cultural complexes housing a total of 22 galleries with over 1,100 exhibits. The complex offers a Natural History Museum, Science and Technology Museum, a Fine Arts Centre, Arabic Islamic Science Museum, Space Museum, and Theatre. 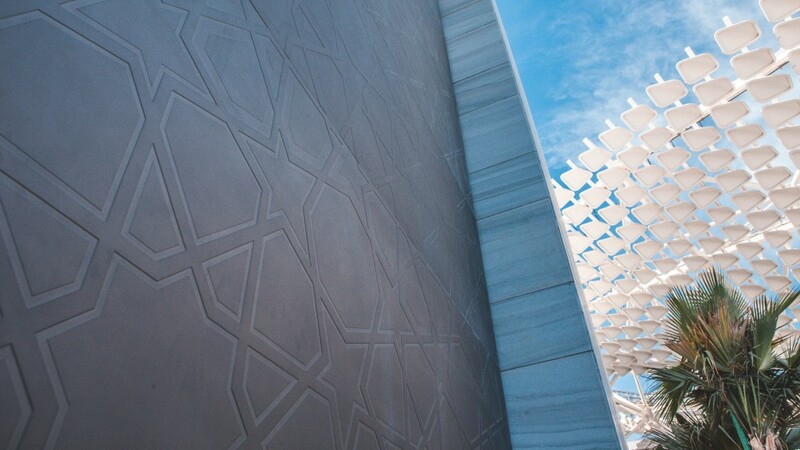 The development of Sheikh Abdullah Al Salem Cultural Centre involved coordination between 96 sub-contractors from 13 countries around the world – a truly international collaboration. The Centre’s facilities are gathered around a beautifully landscaped courtyard that plays host to festivals and community events and provides space for outdoor exhibits, as well as a variety of cafés and restaurants. The theatre and special exhibition spaces host an ongoing series of quality programmes covering a variety of topics and themes related to the arts and sciences. The Fine Arts Centre will host an Artist-in-Residence (AiR) programme which will support the development of local artistic talent, in turn, allowing their work to be accessible to an international audience.